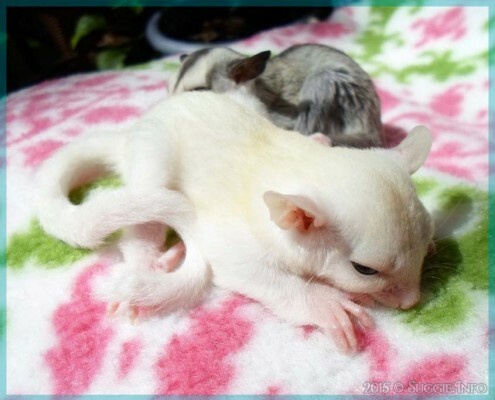 Sugar Glider Information Without the Sugar Coating! 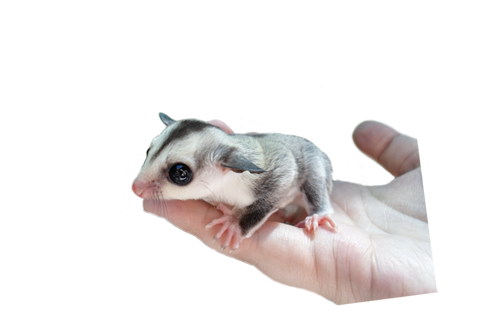 Have a sugar glider related question you need some quick help with? Visit our Facebook Group! We have thousands of members who would be happy to help answer your questions. Then you’re in the right place! This website is made by suggie lovers FOR suggie lovers. This page has information on what to do, who to contact and other useful tips for an emergency situation. We Need YOU! To send us pictures, that is! 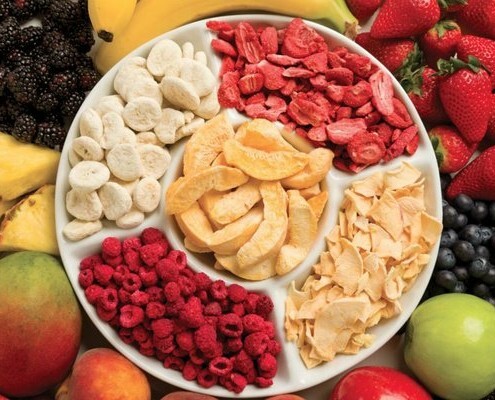 http://www.sugarglider.info/wp-content/uploads/2015/03/WeNeed.jpg 684 845 Kozinu http://www.sugarglider.info/wp-content/uploads/2017/08/titletrans.png Kozinu2015-03-21 04:57:232015-03-21 04:57:23We Need YOU! To send us pictures, that is! 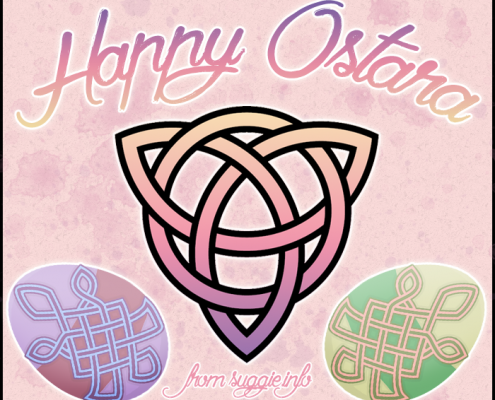 Happy Ostara - Photo Contest! 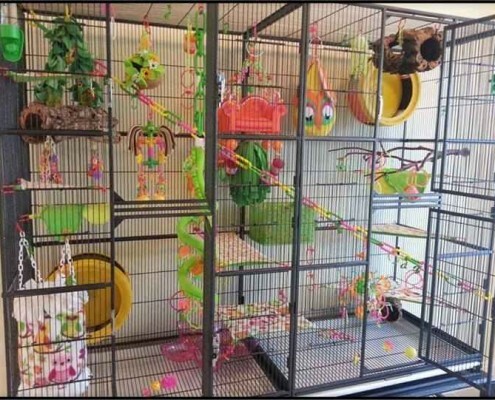 http://www.sugarglider.info/wp-content/uploads/2015/03/ee2.jpg 836 1114 Kozinu http://www.sugarglider.info/wp-content/uploads/2017/08/titletrans.png Kozinu2015-03-19 05:08:462015-03-19 05:08:46Are gliders right for you? Wheels, Wheels, Wheels! Do you know which ones aren't safe? Hey, you there! We need your help! If you’d like to write up something for one of our pages, be it about breeding, health, bonding or something else, please let us know! We’d be happy to credit you with a name and link. 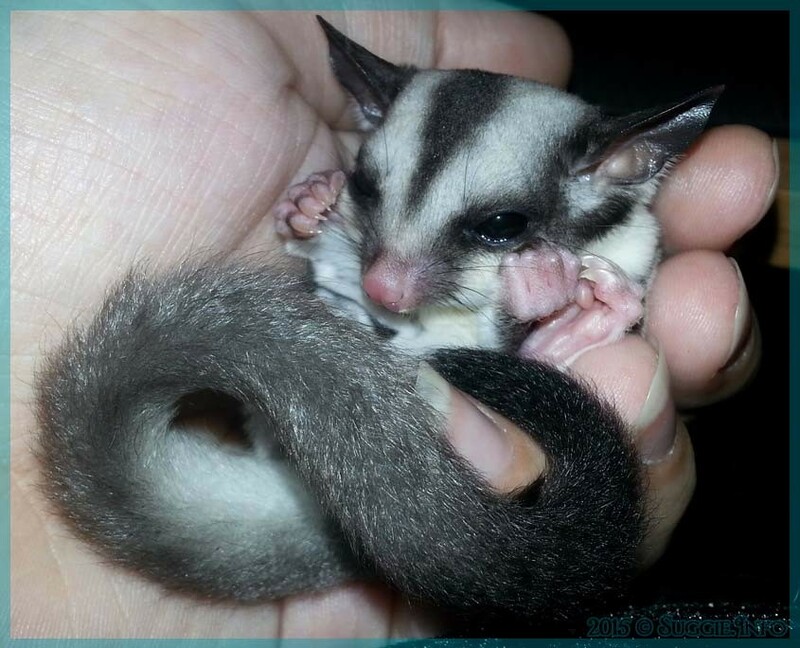 We’d love to have some articles and information from REAL sugar glider owners just like YOU! 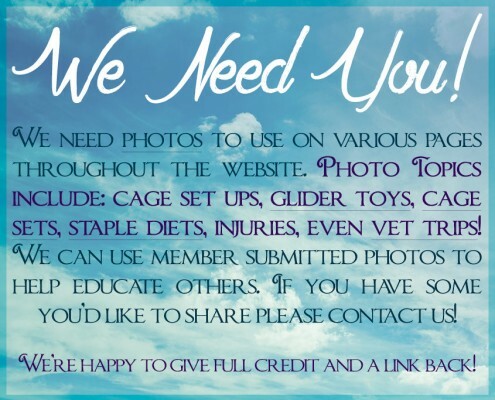 If you’d like to submit information or links please contact us! 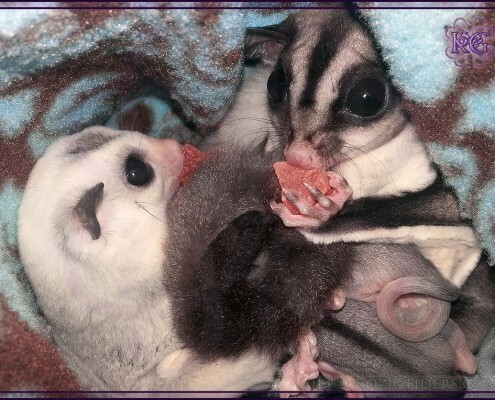 2010-2015 © A. Parchym, Suggie.Info, SugarGlider.Info. Unauthorized use and/or duplication of this material without express and written permission from this website’s author and/or owner is strictly prohibited. 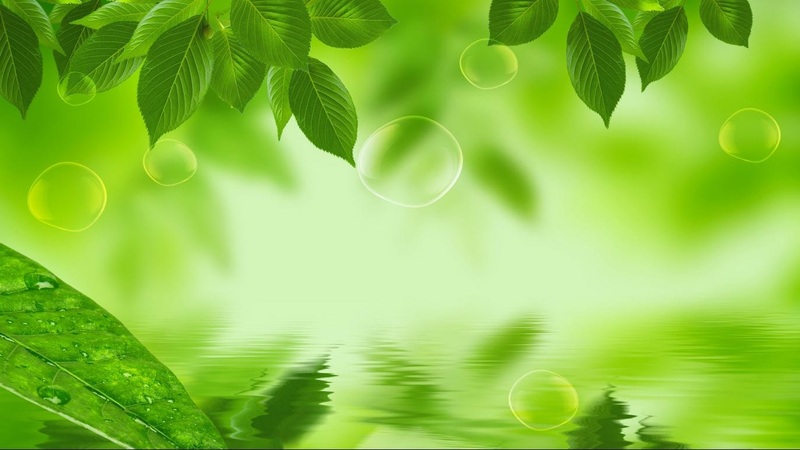 Excerpts and links may be used, provided that full and clear credit is given to Suggie.Info with appropriate and specific direction to the original content.